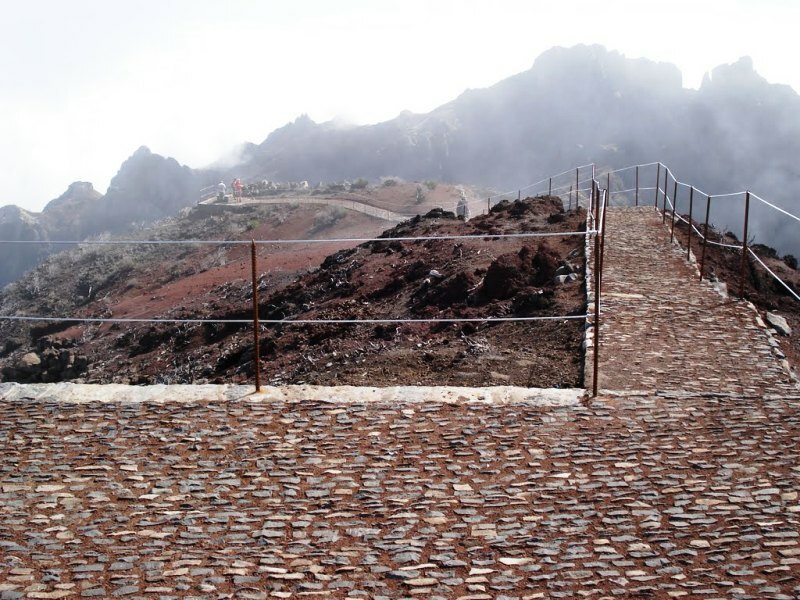 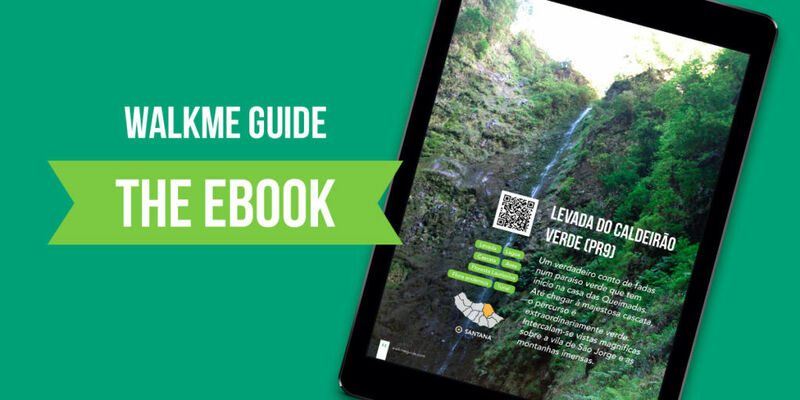 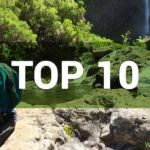 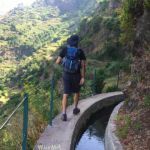 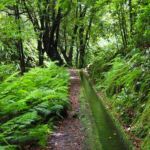 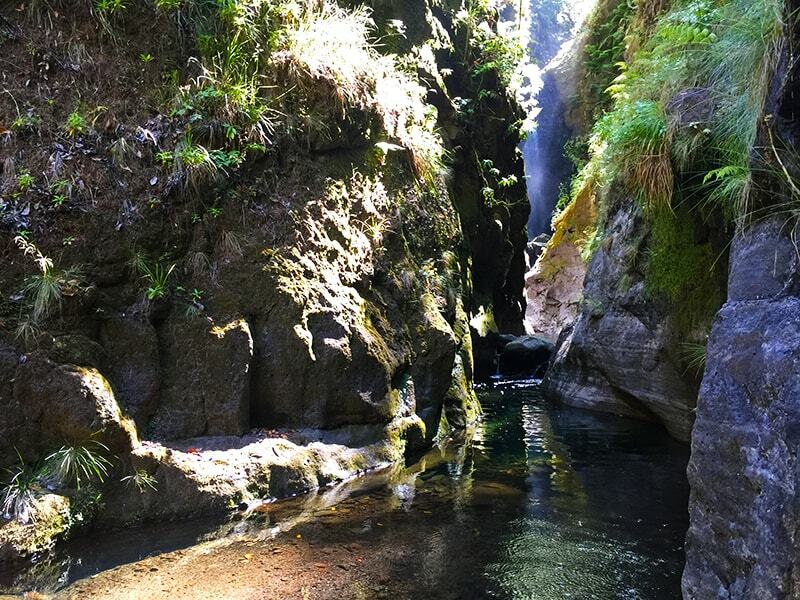 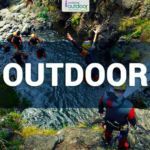 Walking in Madeira: with or without a guide? 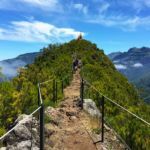 Starting from the Achadas Teixeira, this trail takes hikers up to Pico Ruivo, the highest of Madeira island with 1861 meters of altitude. 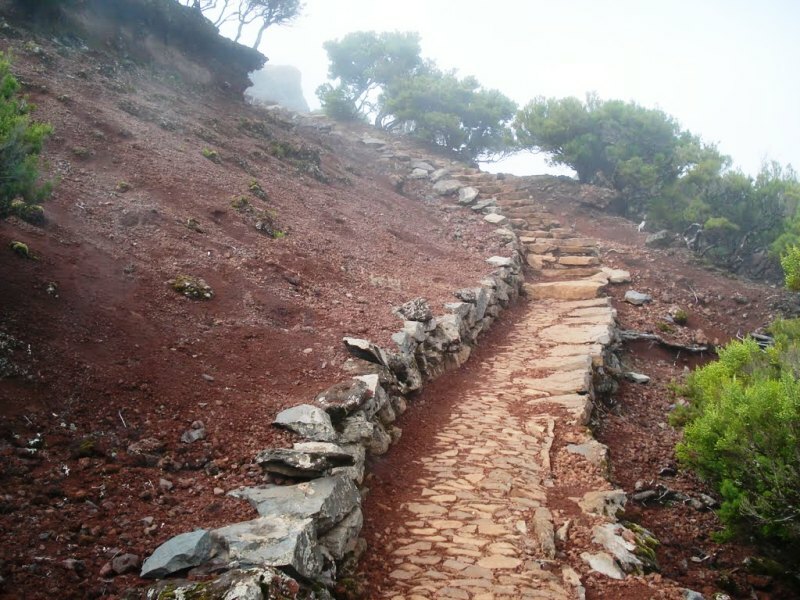 Along the way you will find various shelters where you can stop for a rest, have a snack or take shelter in dense fog that often covers the whole area. 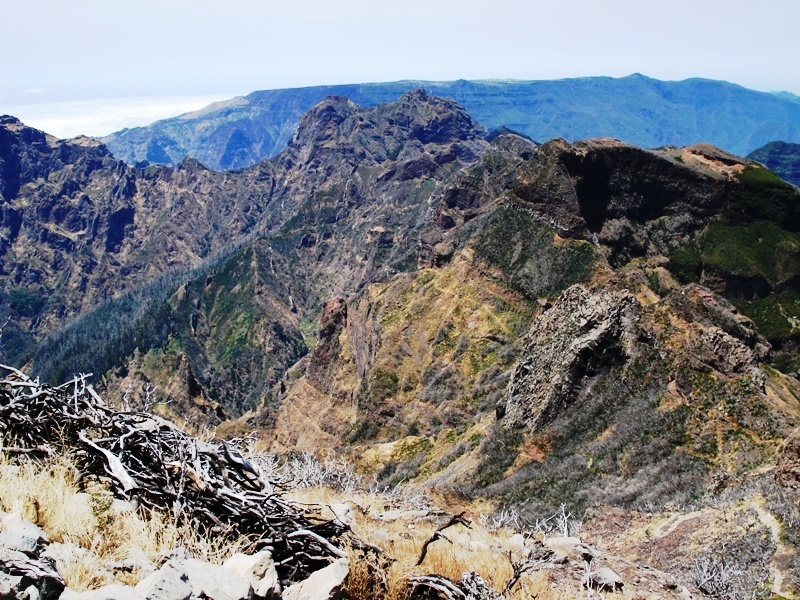 As you move forward, you can see the wonderful landscapes composed by imposing mountains and peaks of the island, such as Pico das Torres and Pico do Areeiro. 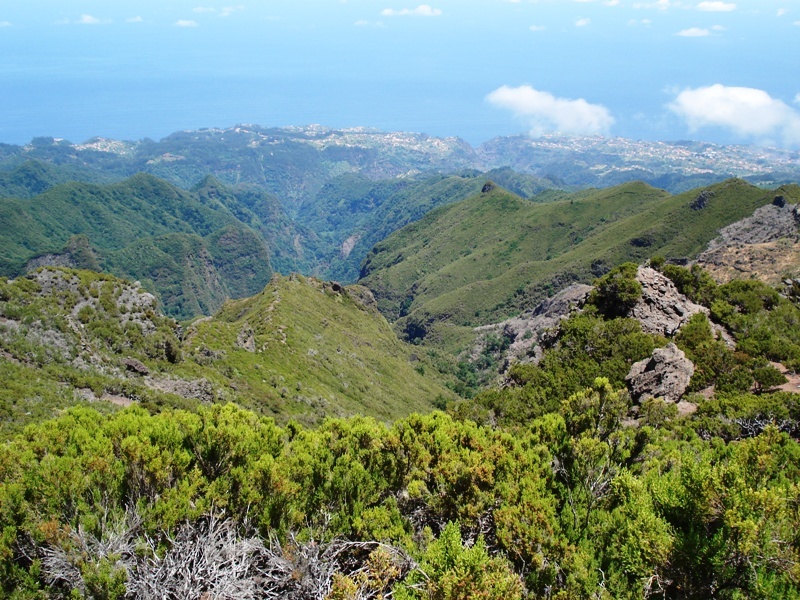 Moreover, in this landscape full of mountains, sea and populations, it is still possible to distinguish the rock of Penha dÁguia and the tip of SãoLourenço. 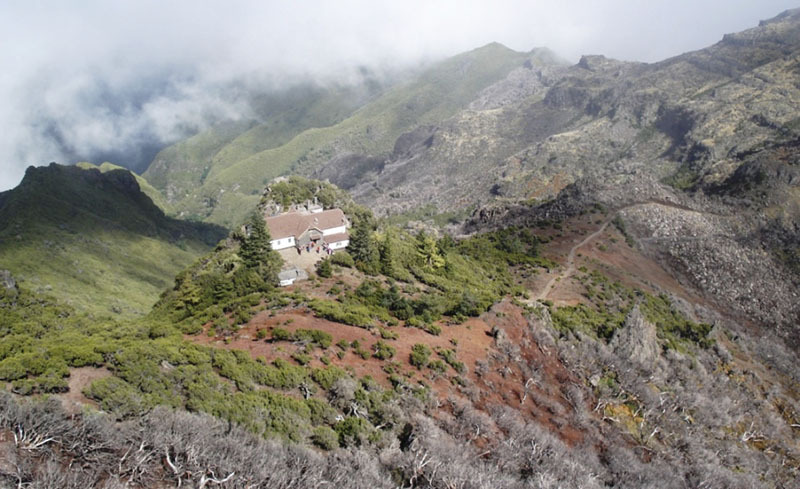 Near the house of the Pico Ruivo, you can find the access of three trails that lead to different parts of the island: PR1 – vereda do Pico do Areeiro, PR13 – vereda da Encumeada and PR1.1 vereda da Ilha. 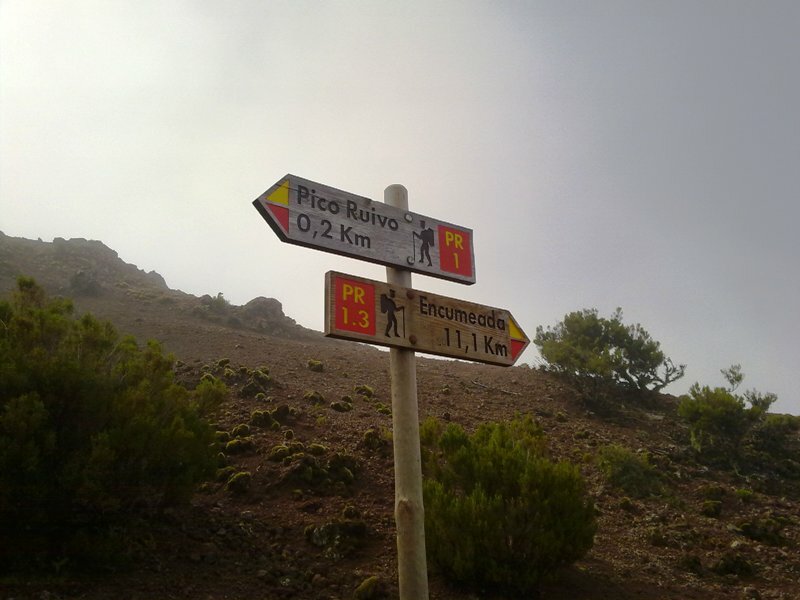 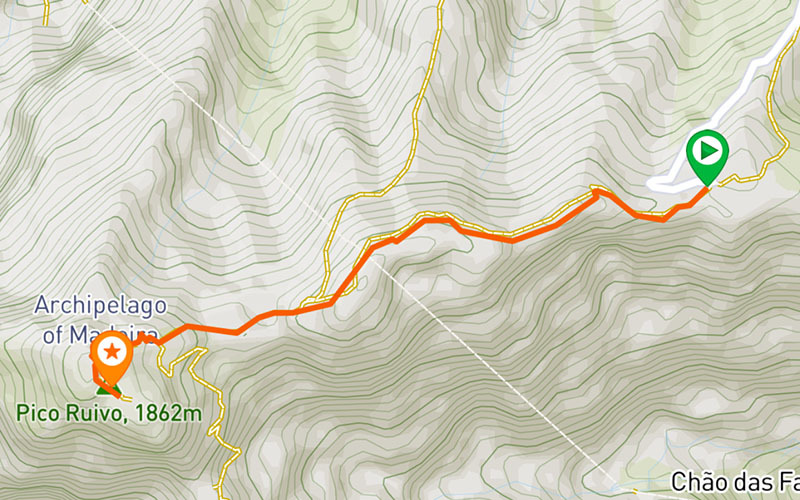 Arriving at Pico Ruivo, hikers can marvel themselves with the magnificent scenery that surrounds them. 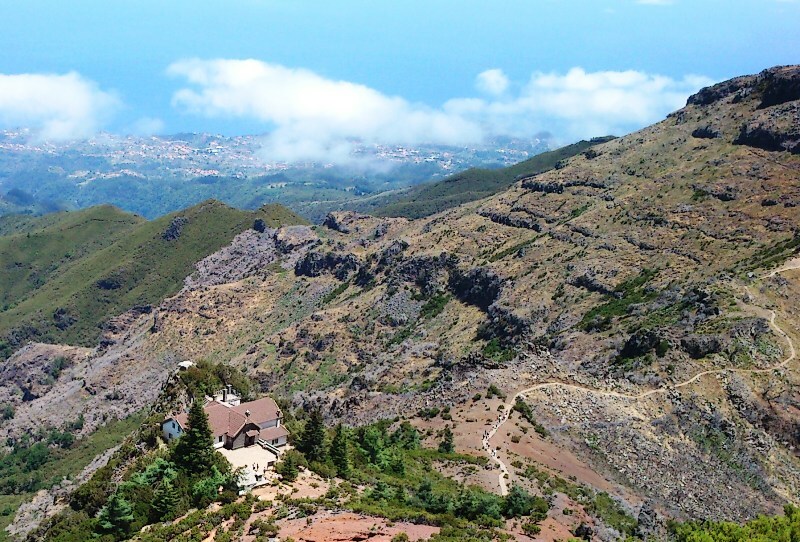 Look at the magnitude of the peaks, the villages and their agricultural land, sea and clouds. 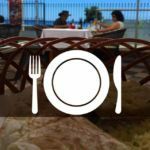 Enjoy the feeling of greatness that this place delivers!